Facebook co-founder Mark Zuckerberg has become the second youngest person ever to win Time Magazine’s Person Of The Year. It’s been an important year for Zuckerberg; Facebook has grown to over 500 million users, the company is now said to be worth $33.7bn, the website even got the Hollywood treatment in the top box-office grossing film The Social Network. At 26, Zuckerberg is one of America’s youngest self-made billionaires – the Harvard dropout’s net worth is a reported $6.9 billion. That doesn’t mean the money goes to head though, recently Zuckerberg showed his philanthropic side by pledging $100 million to Newark schools in September. 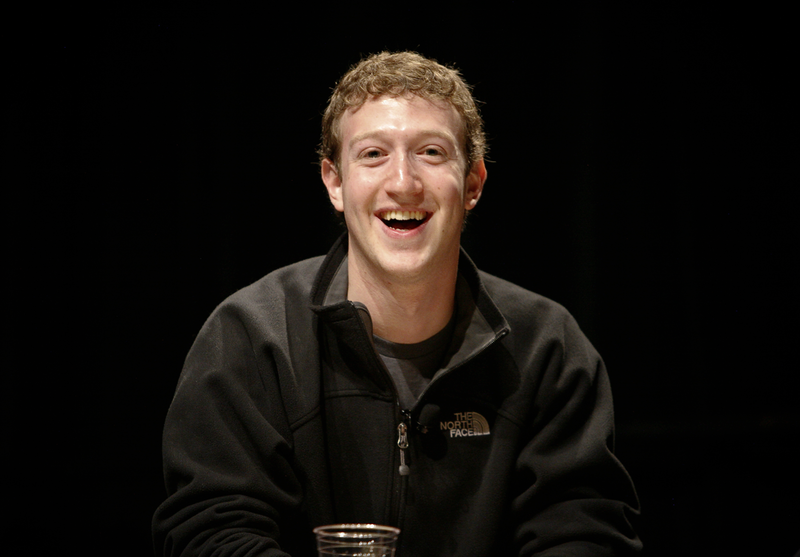 Zuckerberg’s competition for top spot as Time Magazines’s Person of the Year came from the Tea Party, a “loose affiliation of American citizens united by their dislike of big government”, Julian Assange – head of the Wikileaks organisation that released top-secret cables with the world, Hamid Karzai – elected leader of Afghanistan and the Chilean miners who were trapped underground for over 60 days. Zuckerberg was appointed number one by Times editors and staff members. Read next: Lists Are Dead. Check out "The Blog Tree"